So you’ve developed a great product and are ready to launch it. Here starts your prelaunch process and you can’t take this process lightly because there is only one chance you get to do it right. This is different from a marketing tactic where you can mess up a number of times before it can be called a failure. The process becomes even harder when it is about your first product as this is the first impression you’re going to leave on the market. 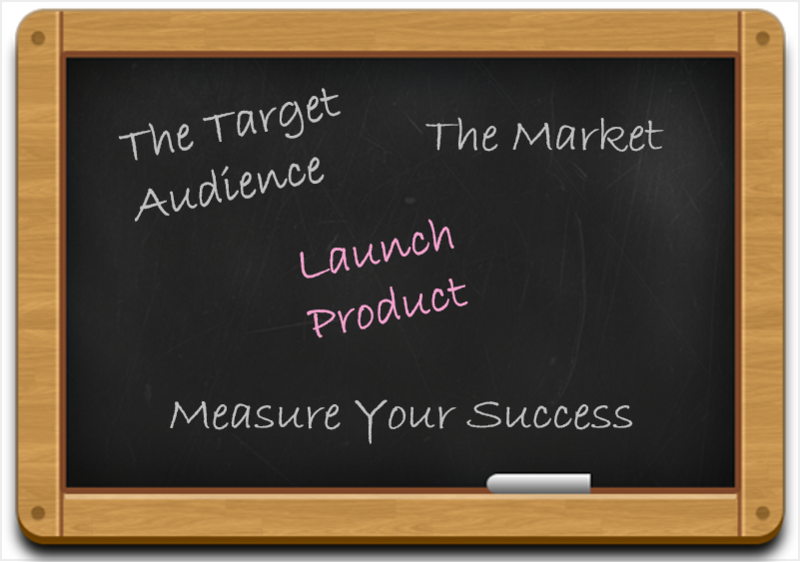 So, here we have compiled a number of points you can go through to ensure smooth launching of your first product. Plan out the goals that you need to achieve in your growth trajectory so that you can track down how your product is doing and what steps you need to take to get your product to where you want to see it. Gain an in depth understanding of how the market works. Don’t rush into the production process until you make sure that the target audience and the market shares the same vision as yours. Identify your competitors no matter how small or how big. Watch out for each one of them as you never know who might end up becoming a big threat to your product and who might turn up to be a potential partner. Gather all the demographic information about your target audience. Find out how they are in need of your product, what influences them, what online activities interest them and all other information you need that can help you present your product effectively to them. The minimum viable product is the first iteration of a product. This is the version in which you include just the basic features of your product because it is highly likely that you won’t get it right the first time. You’ll need to make a number of revisions and additions before you’re finally satisfied with it so it is wise to strip down the feature list to some basic features so that you can complete it on time. You can get it tested, get feedback from a few initial customers and then get going with full-featured version. Don’t wait for the full-featured version of your product to release before you can start marketing your product. 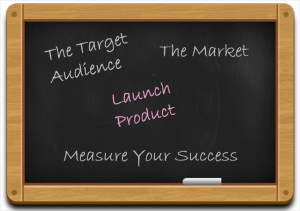 Start promoting your product about 6-8 weeks before the official launch. You’ve got to maximize the reach, choose the right platform and start promoting your product through advertising, content marketing, emails to establish a relationship with your audience. It is important to track your success against the path you planned to reach your goal to see how far you are from the set trajectory and what needs to be done to meet the targets or sub-goals. The promotion process does not stop at the product launch. Keep updating new information about the product and share it with the media. You are required to have a vision and plan your next move ahead of time because at the end of product launch starts a long term sales strategy. Keep taking advice from other entrepreneurs or investors who have already been through the whole process and whom you can trust.